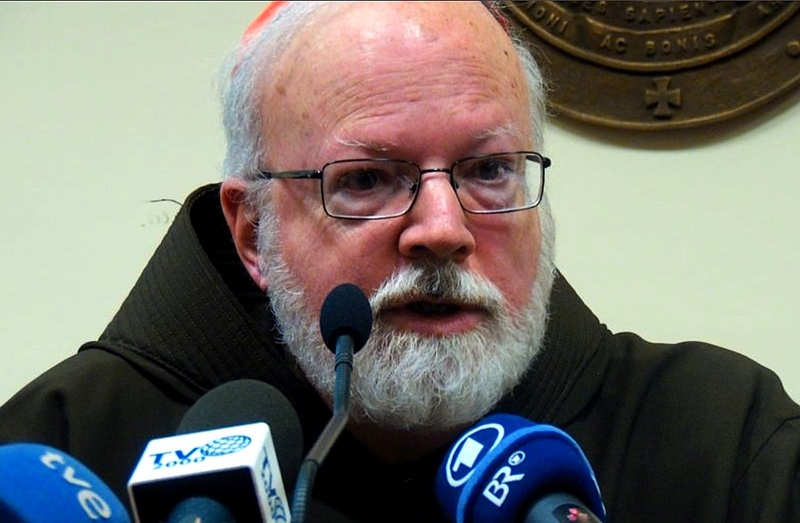 Pope Francis appointed Cardinal Sean Patrick O’Malley , O.F.M. Cap. as a member of the Congregation for the Doctrine of the Faith. The Cardinal, Archbishop of Boston, is already President of the Pontifical Commission for the Protection of Minors, in addition to being one of the nine members of the College of Cardinals. Last weekend, the Pontiff also appointed new members of the Pontifical Commission for Latin America. They are Cardinals Baltazar Enrique Porras Cardozo, Archbishop of Merida, Venezuela, Sergio da Rocha, Archbishop of Brasilia, Brazil and Carlos Aguiar Retes, Archbishop of Tlalnepantla, Mexico.